In this article we are going to cover How to Identify Structure of a Table. 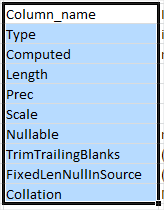 How to Identify Structure of a Table? 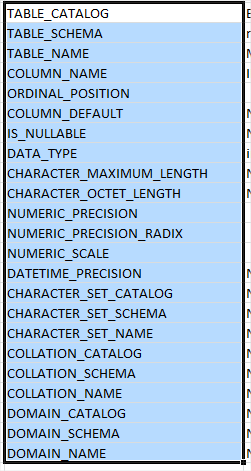 This script will give Structure of a Table. This Script contains three different statement with different O/P to define table structure. Hope you will like How to Identify Structure of a Table.